Still looking for an affordable block home in Plant High district? This recently updated 3 bedroom/1 bath home is priced to sell and has plenty of room with its separate living and family room areas. 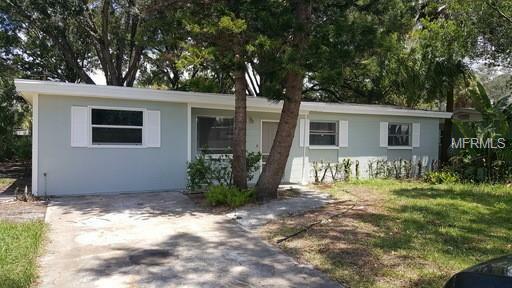 Home has fresh paint inside and out, newer flooring, updated appliances, and large fenced yard. AC replaced in 2014 and roof in 2012! No flood zone, and very convenient to downtown Tampa, bay area bridges, Westshore district and all south Tampa has to offer!